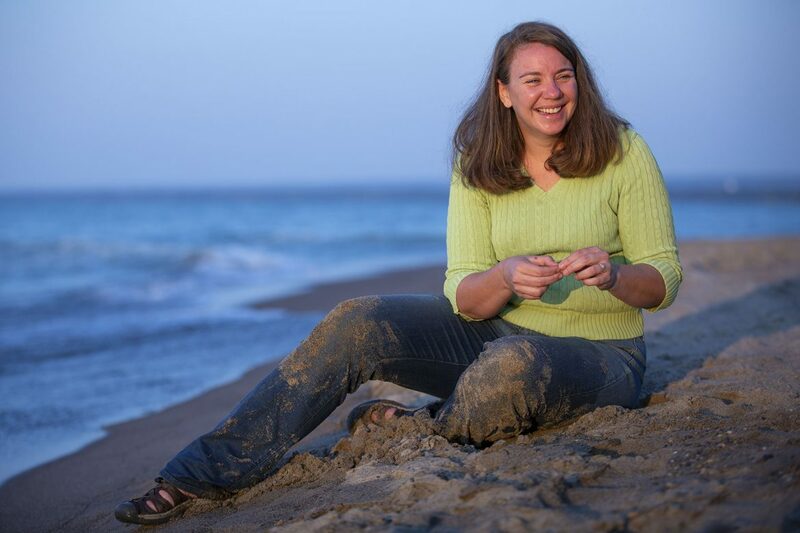 A New York chemistry professor was recently recognized for her pioneering role in identifying microplastics as a significant pollutant in the Great Lakes. Her efforts led to limits on the use of microplastics. Sherri Mason, a professor at the State University of New York in Fredonia, was awarded the Heinz Award for Public Policy. The award given by the Heinz Family Foundation recognizes significant accomplishments in arts and humanities, environment, human condition, public policy, technology, economy and employment. Microbeads, microplastics and microfibers have been identified as pollutants in the world’s oceans. Mason gained her recognition as the first scientist to research and identify the pollutants in the Great Lakes. Great Lakes Echo recently reported that researchers discovered bits of plastic in 12 brands of beer. And even Africa has a microplastics problem. Researchers there recently found them in the Vaal River in South Africa. Mason began researching plastic in the summer of 2011 during an environmental science course that she taught aboard a sailing vessel. She wondered then about what what is known as the Great Pacific Garbage Patch, a region of the ocean between Hawaii and California with an accumulation of plastic. She questioned if the Great Lakes are similarly polluted. And that triggered a new research interest. Microbeads are extremely small pieces of plastic used in exfoliating agents and other cleaning products. They are illegal in the U.S. ,thanks to Mason’s research and the subsequent enactment of the federal Microbead-Free Waters Act of 2015. The United Kingdom, Ireland, Italy and many other countries have followed with similar bans. Mason has also been leading research on other non-biodegradable material – synthetic fibers that are produced wholly from chemicals. And she is examining microplastics in drinking water. She is finishing a project with the U.S. Geological Survey looking at the flow of plastics in rivers, sampling water at the surface and at different depths. The idea is to understand how plastic moves through an aquatic ecosystem. Where does it end up? At what point do things settle out? Another project Mason and a colleague are working on looks at what happens to freshwater plankton when they eat microbeads and microfibers. And she’s examining the chemicals that are released as plastics degrade. Thank You Tamia! and More Power to Ms. Mason! the impact of plastics on the Big Waters, and inland lakes, rivers is devastating.the whole time i lived near the Straights i spent any free time picking up plastic waste, some of which had been carried by the currents from chicago…seen first hand. we are supposed to be stewards of the Land and the Waters….and our record is abysmal……so far. we can always do better!